This weekend Auckland celebrates its’ anniversary weekend. For the past few years we have being lucky enough to also have Laneway Festival during the annual weekend to grace our lovely city with world class indie acts like FKA Twigs and Angus and Julia Stone. In preparation for one of the best musical festivals of the year, we are thinking about the best ways to look Coachella worthy but also summery chic. The lob is predicted to be the ‘do’ of 2015 – and we cannot help but imagine sea salted lobs that make it easy to dance the afternoon away. 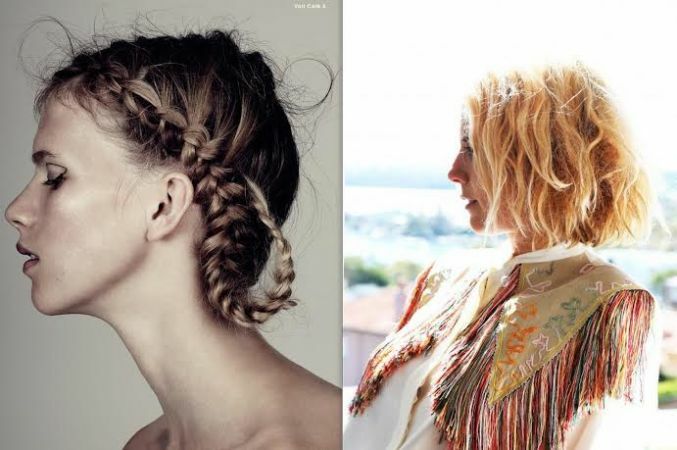 The other classic festival look is the braid. This year we are heading towards the more adventurous side – think FKA Twigs. If you want to try one of these looks for the day come and visit us for a Servilles Express appointment where we can have you festival fabulous in under 1 hour.